Bake yellow cake mix per instructions in a 9x13 baking pan. Let cool in the pan and leave in pan. Poke a LOT of holes in the cake with a fork. When you open the cream of coconut it will be separated, mix in can until it's a creamy consistency. 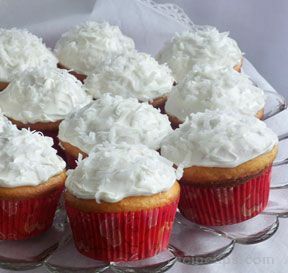 Now pour the whole can of Cream of Coconut over the entire cake, then take the Crushed Pineapple & all of it's juice and pour it over the entire cake (spread the pineapple out evenly). 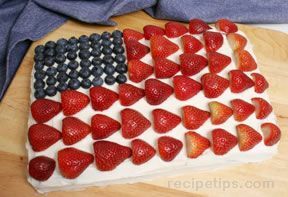 Next, make sure Cool Whip is completely thawed and spread it over the cake. 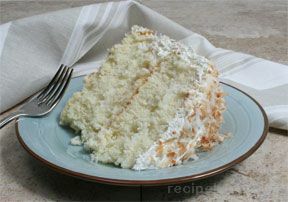 Last, sprinkle as much Shredded Coconut as you like over the top of the cake. Cover cake and place in the refrigerator for 2-3 hours before serving. Store remaining cake in the fridge.